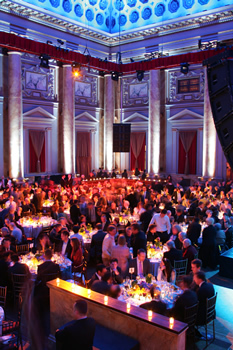 In 2008, the dinner celebrated the Center's 25th anniversary and took place at Capitale. Bruce Vilanch was the Master of Ceremonies and Tom Wopat performed for the crowd of over 400 guests. 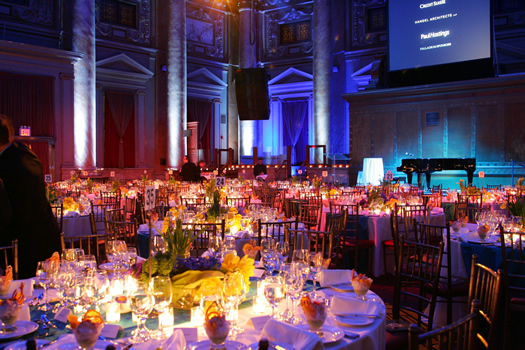 The event raised over $450,000. 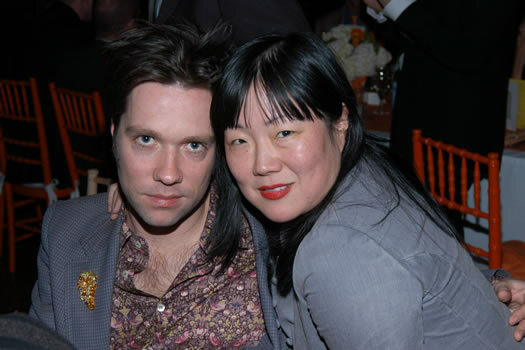 The 2007 Center Dinner featured Margaret Cho as the Master of Ceremonies, Rufus Wainwright as the evening's performer and was co-chaired by Mario Palumbo and Robert Hammond. 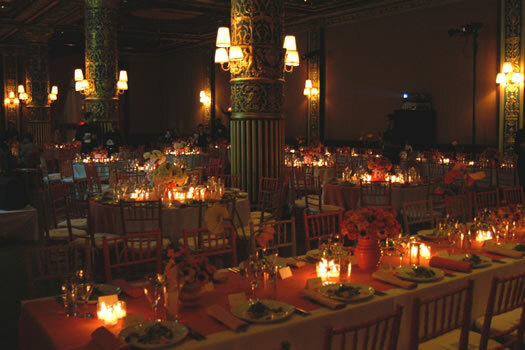 The event was a seated dinner for 300 people which took place at the Prince George Ballroom in March 2007. 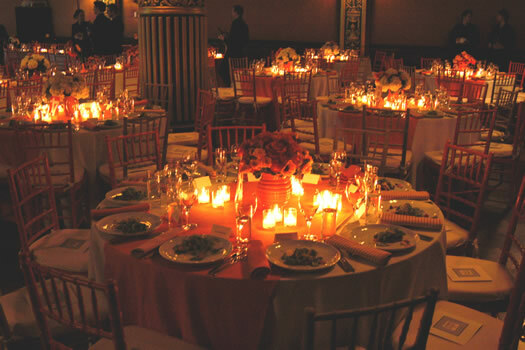 The Center Dinner raised $250,000 for the Center and has become an annual fundraiser for The Center.